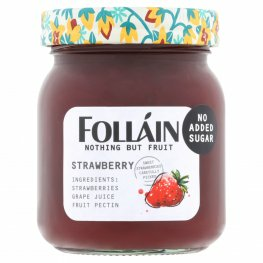 Folláin Preserves – a premium Irish food producer - intends to go global after working with Beatson Clark to rebrand its glass packaging. 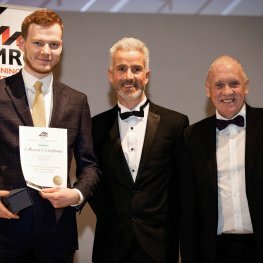 An apprentice at Beatson Clark has won an award from his training centre and is hoping to be taken on full time by the South Yorkshire glass manufacturer. 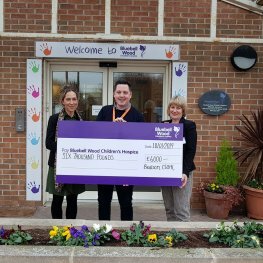 Carers at two Rotherham hospices are celebrating after each received a generous donation from Beatson Clark, one of the town’s oldest businesses. 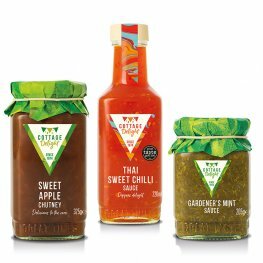 Beatson Clark has produced three new bespoke glass containers for Cottage Delight as part of a rebrand for the specialist food manufacturer. A new glass bottle created by Beatson Clark for Marks & Spencer‘s own brand dressings has been named Glass Pack of the Year at the UK Packaging Awards in London. 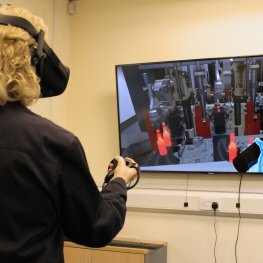 New recruits at leading glass manufacturer Beatson Clark are training to operate complex production machines using pioneering new virtual reality technology. Beatson Clark’s flexible service and centuries of experience proved to be the winning formula for premium soft drinks company Eager Drinks. 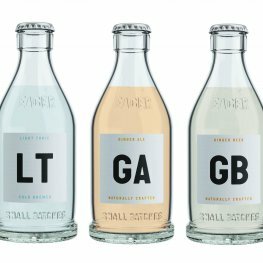 The glass manufacturer based in South Yorkshire has just finished its production run for over 200,000 new and unique glass bottles for Eager Drinks’ new mixer range – Cold Brew Tonics. Glass manufacturer Beatson Clark has a heritage dating back centuries, so it’s appropriate that the company has been chosen to supply bottles to the first monastery to brew beer in the UK since the days of Henry VIII.